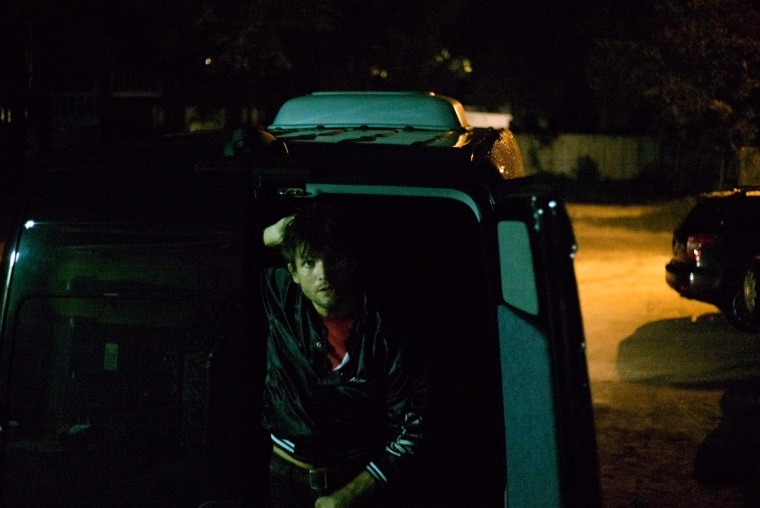 In 2005, Martin Johnson was the frontman of a band called Boys Like Girls. Last year, he started a new project called The Night Game. The first and only track they've got out now is called "The Outfield," released in May, a sweeping song that sounds like an anthem from the late '70s. 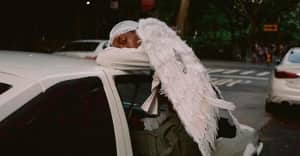 Johnson hooked up with renaissance man Dev Hynes, who directed a visual for the track that's a twist on a lyric video, premiering today on The FADER. It's more like a film noir in the vein of Christopher Nolan's 1998 work Following. "I wanted to portray the lyrical intent of 'The Outfield' and the idea of swimming upstream," Johnson explained in an email to The FADER. "It was filmed on a fairly gruesome, rainy day to capture fighting against a sea of umbrellas. Although wet and cold, Devonte and I forged our way through the streets of the city and found our way to the heart of the song.” Watch below.